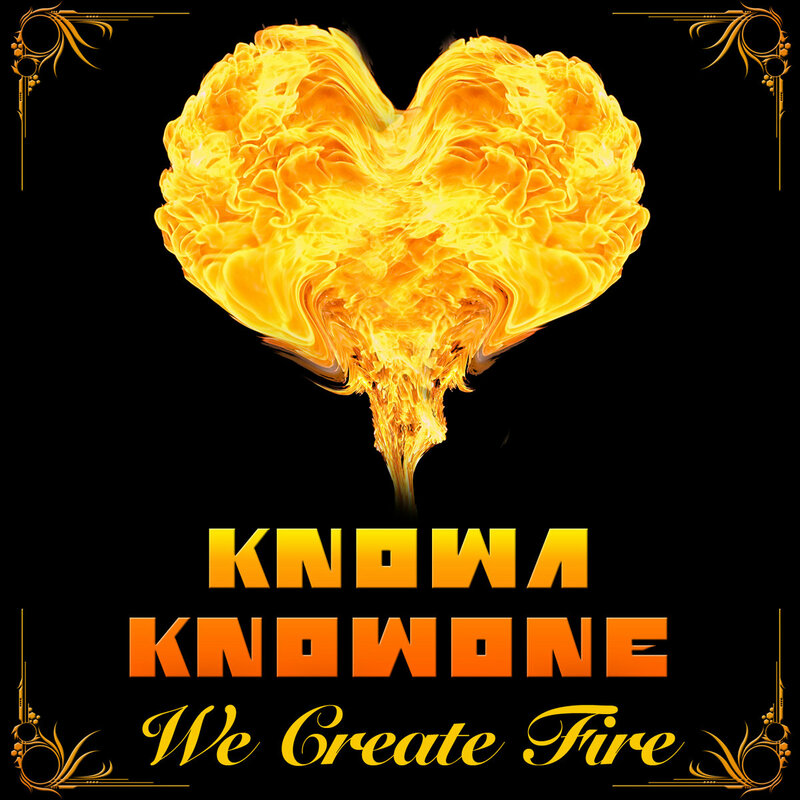 We create fire. Together we make magic, you've got a spell on me. And I don't wanna wake up from this dream. Let the wind beneath our wings set us free....to create fire.